Chase is one of the largest credit card issuers, and one of the reasons for their success is that they are able to offer credit cards that appeal to nearly every sector of the market. And one of the markets that they specialize in is reward cards, and two of their most popular products are the Freedom and Sapphire Preferred cards. The Chase Freedom card offers 1% cash back on all charges, plus an additional 4% (5% total) on up to $1,500 spent each quarter on featured merchants. For instance, the bonus categories for the second quarter of 2015 (April 1—June 30), include Bed Bath & Beyond stores, H&M, Overstock.com, and all restaurants. To be eligible to receive these discounts, cardholders must go online to register for them each quarter. 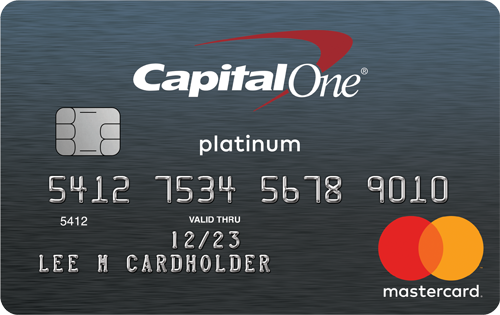 The current sign-up bonus for this card offers $100 in cash back after new cardholders spend $500 within three months of account opening, plus another $25 when they add an authorized cardholder who makes a purchase within the same time period. Furthermore, Freedom comes with a valuable promotional financing offer. New applicants receive 15 months of interest free financing on both new purchases and balance transfers, with a 3% balance transfer fee. Freedom cardholders can also use Chase’s Blueprint program at no extra charge, which enables them to avoid interest charges by paying for some purchases in full, even while extending payment on other charges. Blueprint also includes powerful tools to help cardholders pay down their existing debts more quickly. There is no annual fee for this card, but there is a 3% foreign transaction fee imposed on all charges processed outside of the United States. The Chase Sapphire Preferred card was created to compete in the travel rewards segment of the market, including cards that offer frequent flier miles and hotel points. Cardholders earn rewards in the form of Ultimate Rewards points which can be transferred to several different airline and hotel programs as well as Amtrak Guest Rewards. Points can also be redeemed directly for travel reservations through the Chase web site, or for a variety of other options including merchandise, gift cards, and even cash back. Chase is currently offering new applicants 40,000 points after spending $4,000 on new purchases within the first three months of account opening, but there is no promotional financing offer. Nevertheless, Sapphire Preferred cardholders still have the same access to Chase’s Blueprint program as Freedom customers do. Cardholders earn double points on all travel and dining expenses, and one point per dollar spent on all other purchases. 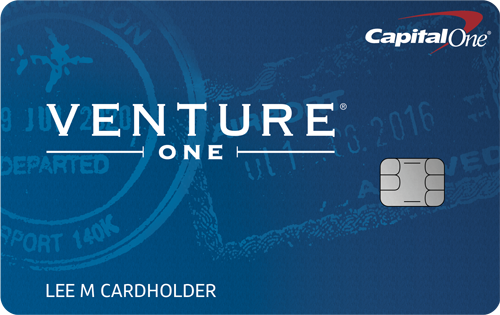 There is a $95 annual fee for this card that is waived the first year, and no foreign transaction fees. Finally, the card itself is largely made of metal, and feels quite substantial in your hands. Despite being issued by the same bank, and even having a similar appearance, these two reward programs are quite different. The Freedom card is designed to maximize the amount of cash back that cardholders can receive, without paying an annual fee. 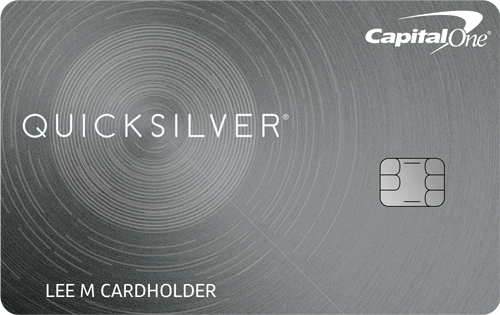 Freedom’s offer of 5% cash back on certain purchases can be incredibly valuable, but only when cardholders remember to “activate” the bonus categories and use their card at eligible retailers. Unfortunately, only $1,500 spent each quarter is eligible for the bonus, which would result in a maximum $75 in bonus cash back per quarter, or $300 per year. Purchases beyond that amount receive just the standard 1% cash back. Furthermore, the 15 months of interest free financing offered by the Freedom card is not available with the Sapphire Preferred. The Sapphire Preferred card is not designed to maximize cash back, as Ultimate Rewards points can only be redeemed for one cent each. Instead, its most valuable feature is the ability to transfer points to airline and hotel partners. For example, one could cash out 120,000 points for $1,200 or transfer their points to United Airlines miles and redeem those miles for round trip flight to Europe in business class, which is worth several thousand dollars. So this card can offer tremendous value to award travel enthusiasts who know how to transfer their reward points to the right airline or hotel program, and book the best award reservations. And even when cardholders do not feel comfortable navigating airline and hotel loyalty programs, they will receive 1.25 cents in value for each point redeemed directly for travel reservations, rather than just the one cent per point given when redeeming rewards from a Chase Freedom account. Interestingly, Freedom’s cash back rewards actually come in the form of Chase’s Ultimate Rewards points. But one of the differences between Freedom and Sapphire Preferred is that points in a Sapphire Preferred account can be transferred to airline and hotel partners, and be redeemed for 1.25 cents each, whereas points in a Freedom account cannot. But since cardholders can transfer points between their accounts (or to a spouse or domestic partner’s account), then it is actually possible to have both cards and leverage the benefits of each. When you look closely at the types of customers each card is designed for, and how you use your credit cards, it will become clear which of these two outstanding reward cards will better meet your needs.